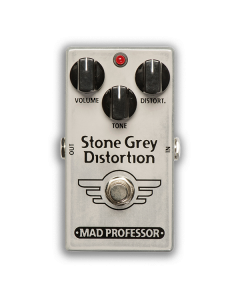 A new way to approach your tone. 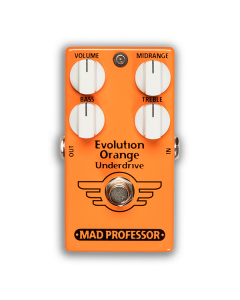 Get cleaner tones from your favorite overdriven tone. 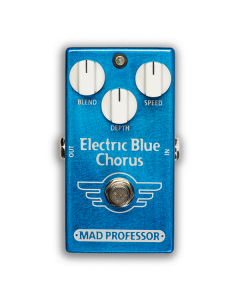 A chorus pedal, that would please ALSO people, who do not generally like chorus pedals. 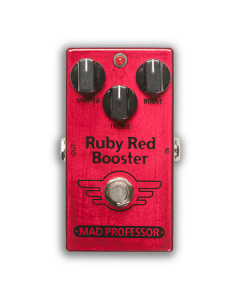 A modern high-gain distortion pedal with clarity and definition. 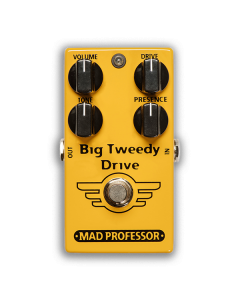 Big Tweedy Drive will deliver the iconic snarly bite and the rich saturation of the late 50´s American amplifier.